Seller will give you a gift certificate in the amount of 65 RUB for a positive review of the product purchased. 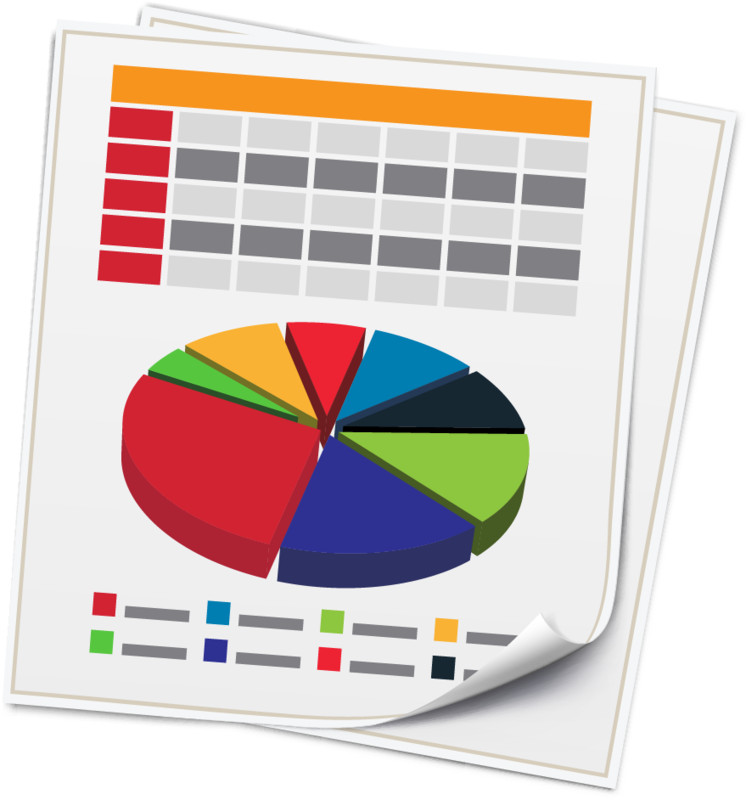 The file is designed for ABC-analysis - sales ranking for the purpose of segmentation products of importance. The calculation is carried out fully automatically using macros on the table by the amount of turnover and margins on the basis of a report on sales of up to 100 thousand lines. Seller will give you a gift certificate in the amount of 65 RUB for a positive review of the product purchased..